Earlier this month, a rumor we had heard before surfaced online once again. 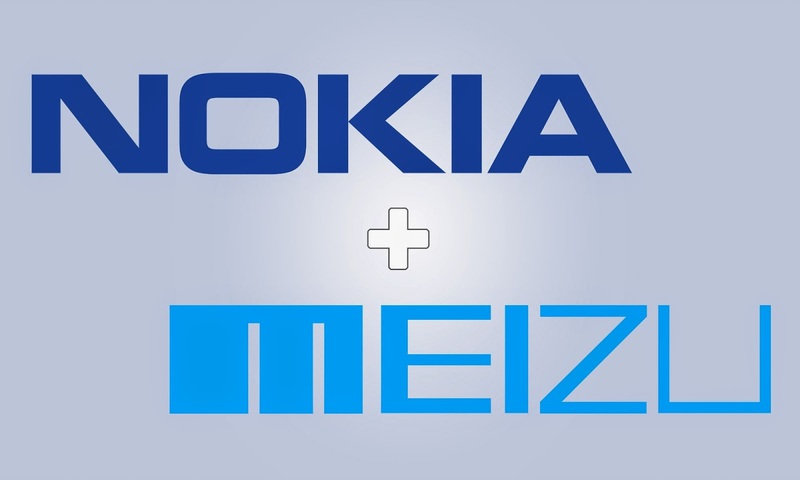 It appears that iconic phone maker Nokia and up-and-rising Chinese handset manufacturer Meizu may have teamed up in order to release an international version of the MX4 flagship. Since Nokia is forbidden from entering the smartphone market until Q4 2016, the company has confirmed that it is looking for other opportunities like licensing its brand or expertise in the software and hardware field to other willing handset makers. Since neither company stepped forward to confirm the information, the report continued to be shrouded in mystery. This week, the story of Nokia and Meizu takes another turn. 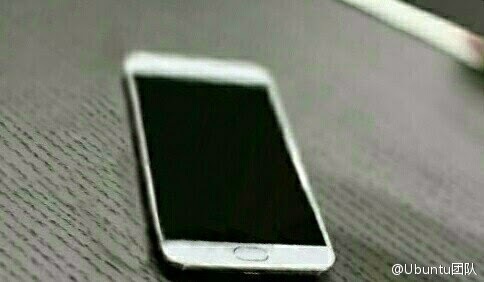 The folks over at GSM Dome have managed to dig up on China’s social media website Weibo a bunch of pictures supposedly depicting the Meizu MX Supreme. Word on the street has it that the MX Supreme will be an Android-powered device with Nokia’s PureView technology adorning the back. Not so long ago, a post on Weibo revealed that the phone might end up offering a camera with a 60MP sensor. With a name like “Supreme,” it’s pretty obvious that the handset will probably pack top of the line hardware and software specs. Anyway, the two images we currently have at our disposal reveal a handset with a pretty big home button and a razor thin bezel. It’s not almost inexistent like on Oppo’s upcoming wonder phone, but it’s still pretty thin and classy. Will Nokia and Meizu make the MX Supreme better? The current MX4 flagship offers a 5.36-inch IPS LCD display with 1920 x 1152 pixel resolution and 418ppi. The handset also boasts a MediaTek MT6595 octa-core processor clocked at 1.7GHz and fitted with 2GB of RAM. But with the international version, Meizu and Nokia could go wild. To match current flagship proposals on the market today, the companies might end up implementing a QHD display, a powerful Qualcomm Snapdragon 810 processor working hand in hand with 4GB of RAM. What we’ve been telling you so far is just pure speculation, so until we hear something more reliable, the Meizu MX Supreme continues to exist in the realm of speculation and wonder.